Join CLOG on Sunday nights for our artificial intelligence movie series. Twice a month, we'll be screening key movies that portray artificial intelligence. 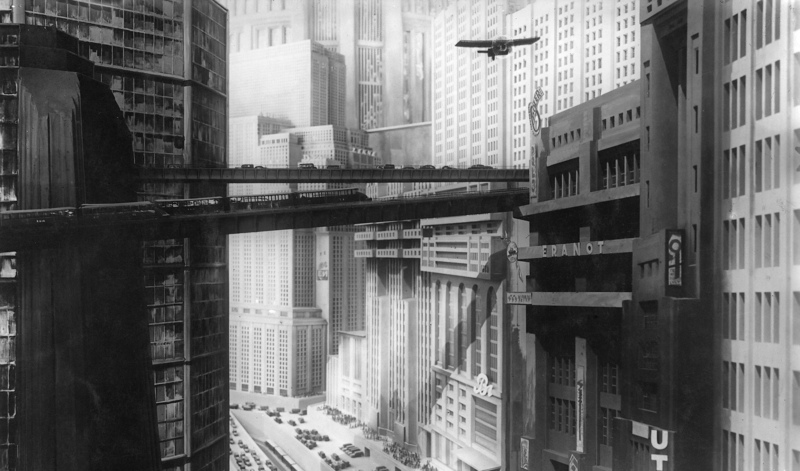 We’ll kick off Sunday, February 25 at 7pm with a screening of Metropolis (1927) at OTB Bar in South Williamsburg in Brooklyn. The screening is free and open to the public. 141 Broadway, Brooklyn, NY 11211 Visit clog-online.com or social for updates on future screenings, and email us at clog@clog-online.com with any suggestions for what to watch next.